The Weasel Fishing Package is going to change bowfishing as we know it. 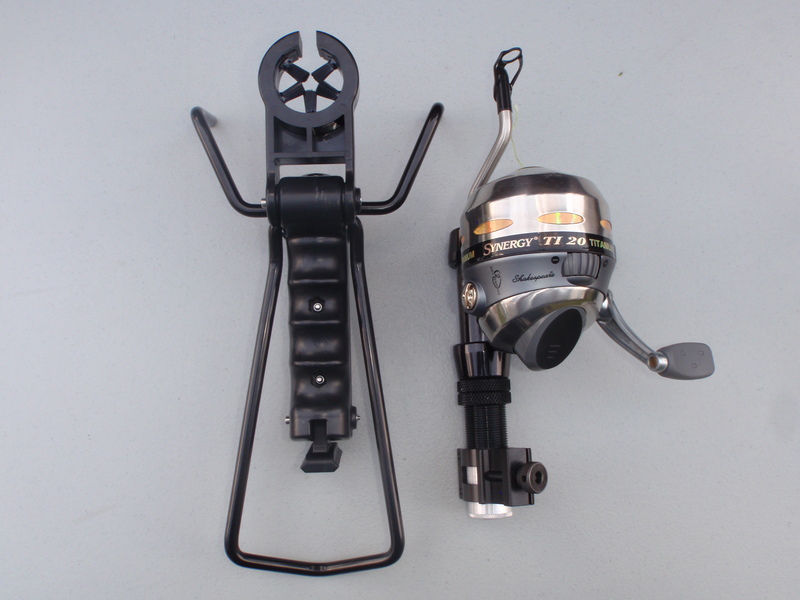 With a Shakespeare TI-20 reel loaded with 200# Monkey Wire and the RPM Bowfishing Power Rod Extension, this is the best bowfishing package on the market. 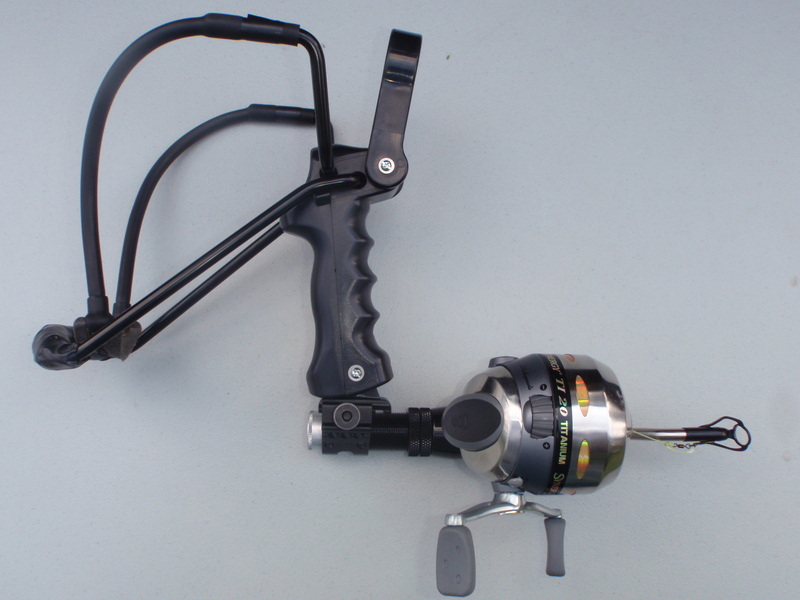 This kit also includes the Slingbow Industries Reel Seat and Reel Seat Adapter and a 45-degree offset Picatinny Rail Mount. The Weasel Fishing Package comes standard with 30# draw-weight bands prepped for archery. It can be upgraded to 35# draw weight bands for carp and gar fishing. A sample fishing arrowhead is provided.